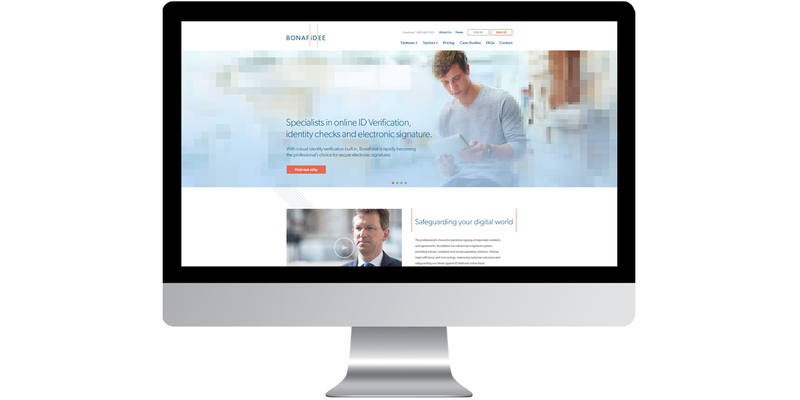 Rebrand and website design for e-signature and online identity software solutions provider. Responsible for: copywriting and creative direction. 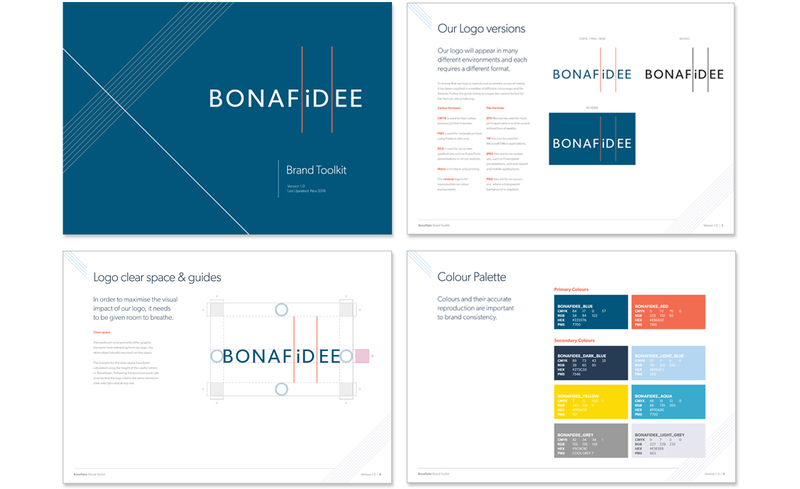 Bonafidee rebrand – Copywriter and creative director. 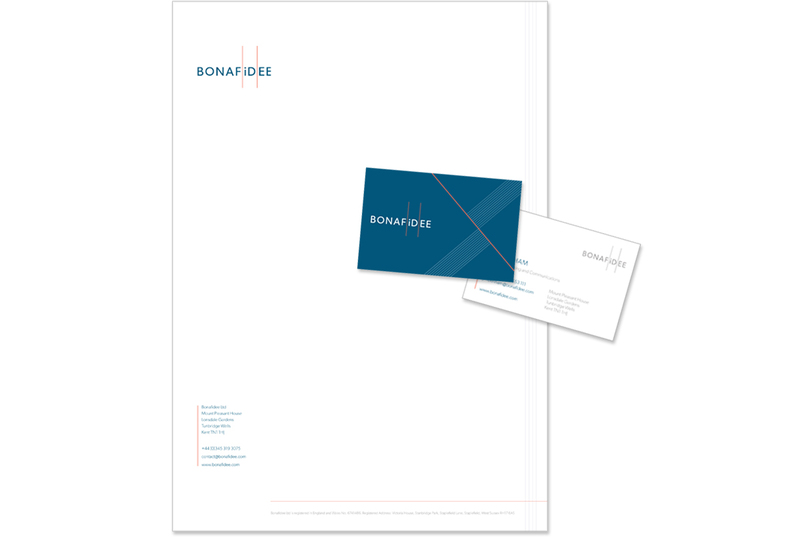 Bonafidee designs online identity checking and e-signing solutions for the banking, legal and property sectors. Their new brand identity and strapline, ‘safeguarding your digital world’, position Bonafidee as the professional’s choice for anti-fraud technology. Rebrand, brand guidelines, website and stationery.